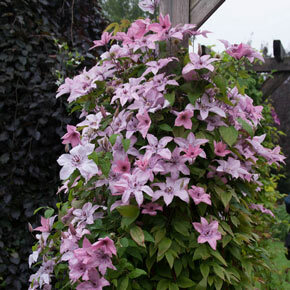 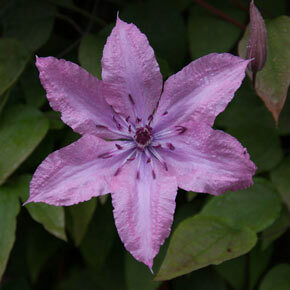 Hagley Clematis is in the GREEN pruning category. It blooms on old and new wood, so prune as often or as fully as you like to promote reblooming. 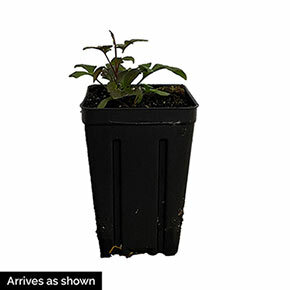 See our Stoplight Pruning Guide for more information. 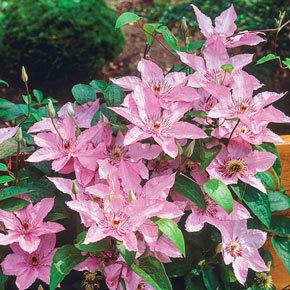 Additional Information: Plant should be sited in part shade to keep the blooms from bleaching out in direct sun.